I've seen similar answered questions like this. I'm unable to boot into my MacOS partition. Long story short, I had Windows BootCamp, removed it and then later installed Ubuntu Linux, then tried to delete the Linux partition and I think I ended up deleting the Boot recovery partition. 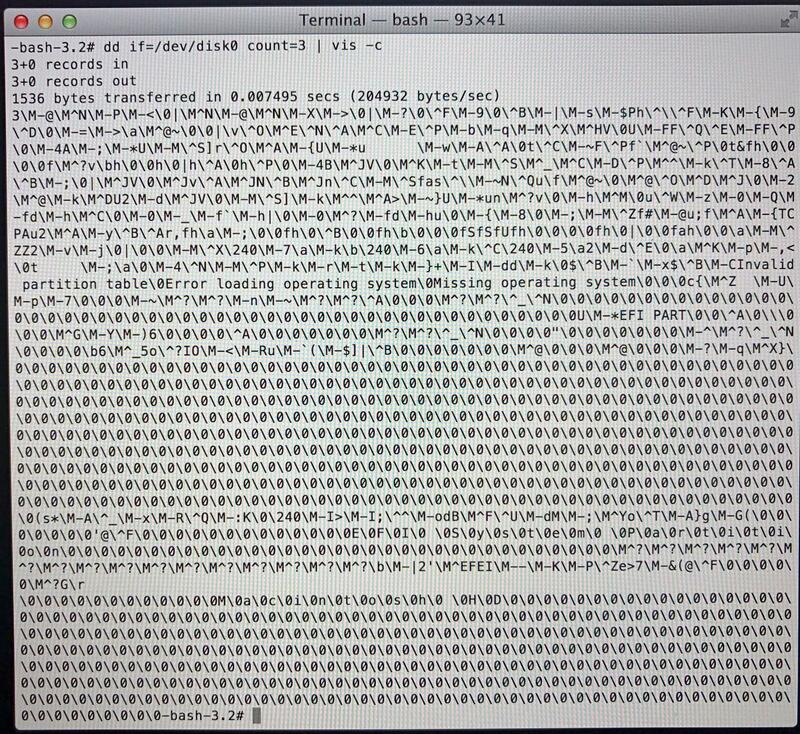 And then tried to run repair, and now my main mac partition now shows FFFFFFF something. I'm guessing my Macbook got updated to Mojave 10.14 before this happened but I'm not 100% sure of it, it may be on High Sierra but I'm guessing. I'm booting into Internet Recovery and this is what I've pulled up in the pictures below. 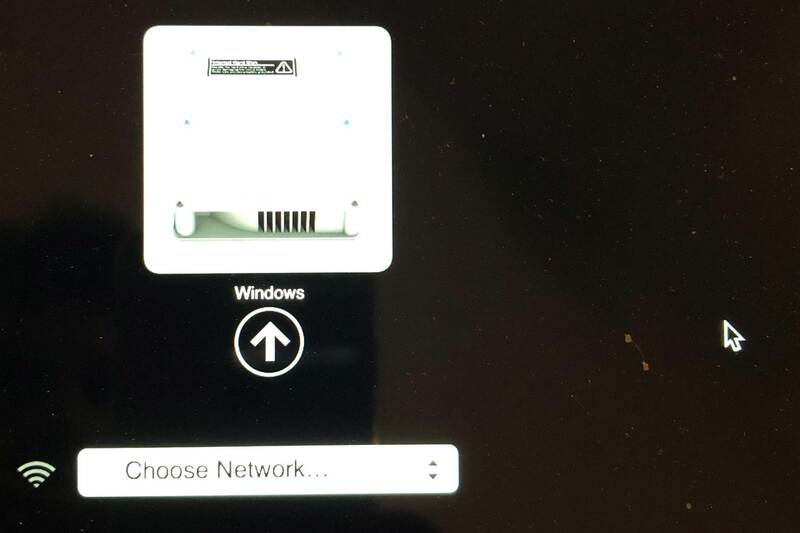 I would like to be able to boot into my regular Mac OS partition. 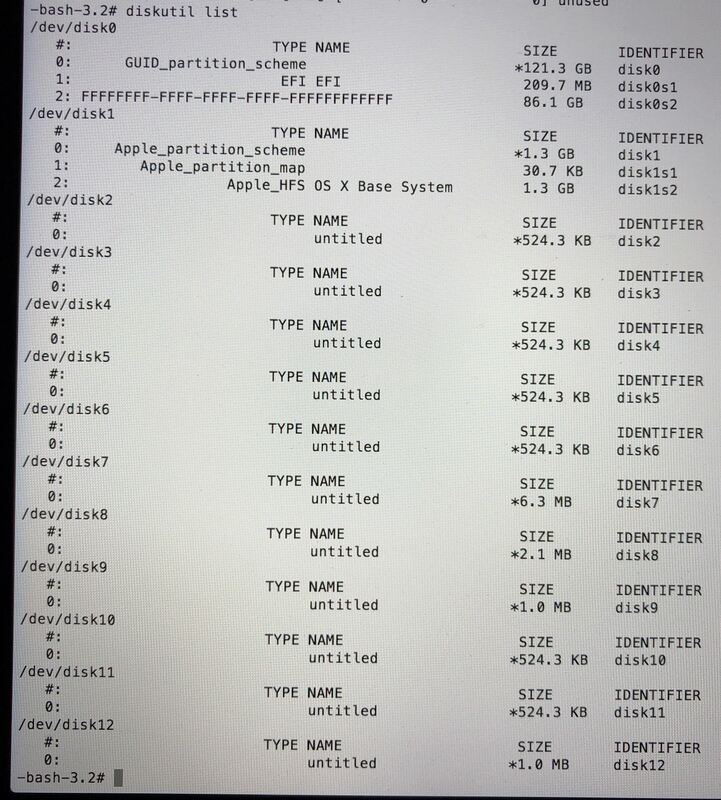 I'm unable to figure out if the partition is a OS X Standard Partition or CoreStorage or APFS or etc. 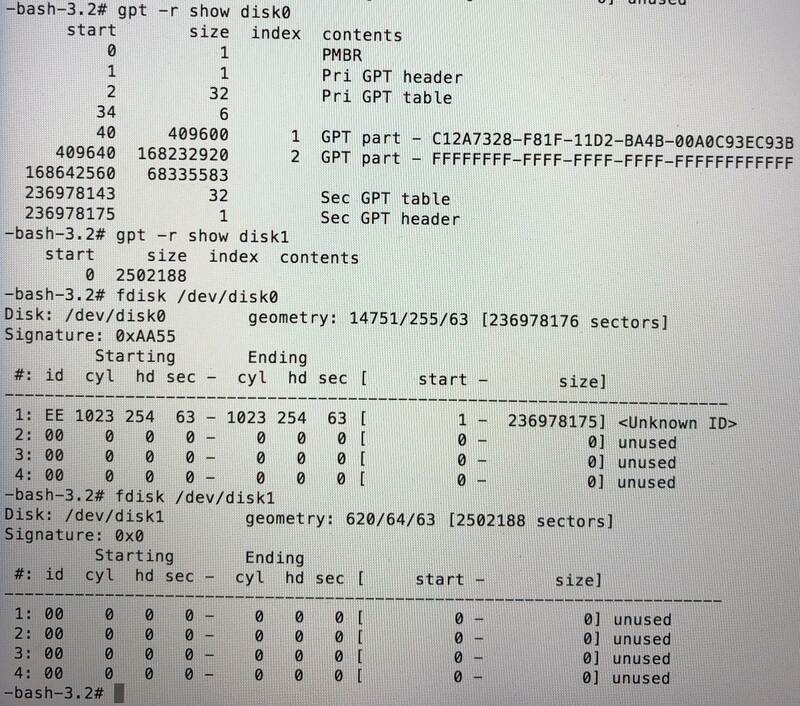 Is my recovery boot system too old if I need to use gpt to set it to an APFS argument? Does the partition table contains an MBR instead of an PMBR and would the MBR need to be replaced by a PMBR? Previously the main MacOS partition was resized by me, how and when would be the best time and way for me to resize it to occupy the entire free space like stock? 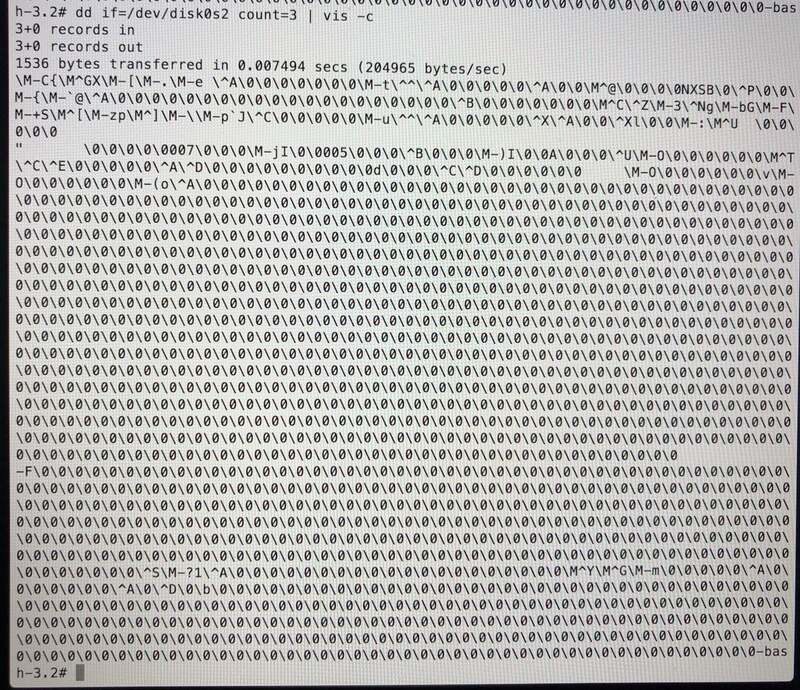 Based on klanomath's answer to the question OS volume shows as type 'FFFFFFFF-FFFF-FFFF-FFFF-FFFFFFFFFFFF', it would appear you are missing a APFS type partition. 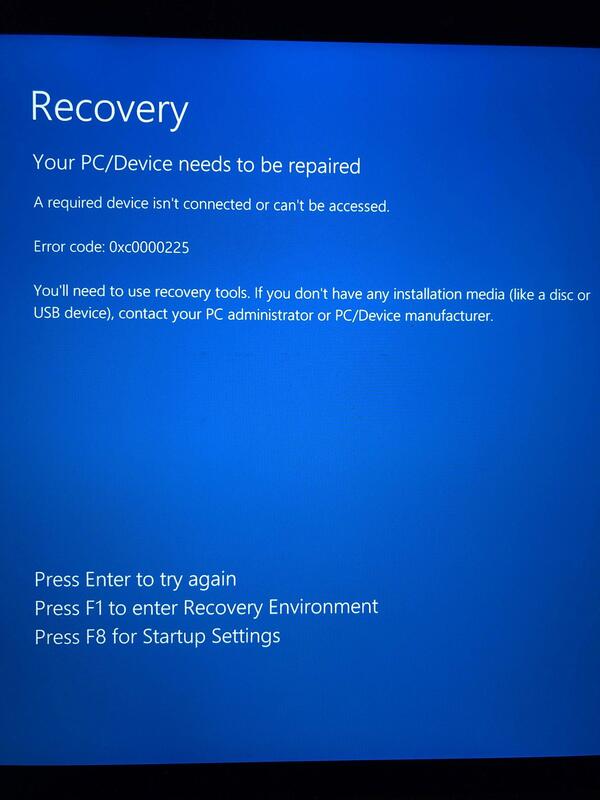 I believe you should enter the following commands while booted to Recovery Mode. See klanomath's answer for an explanation. Not the answer you're looking for? Browse other questions tagged macos hard-drive partition boot filesystem . Internal, virtual drive and recover HD missing. Unable to boot windows. How do I fix this?